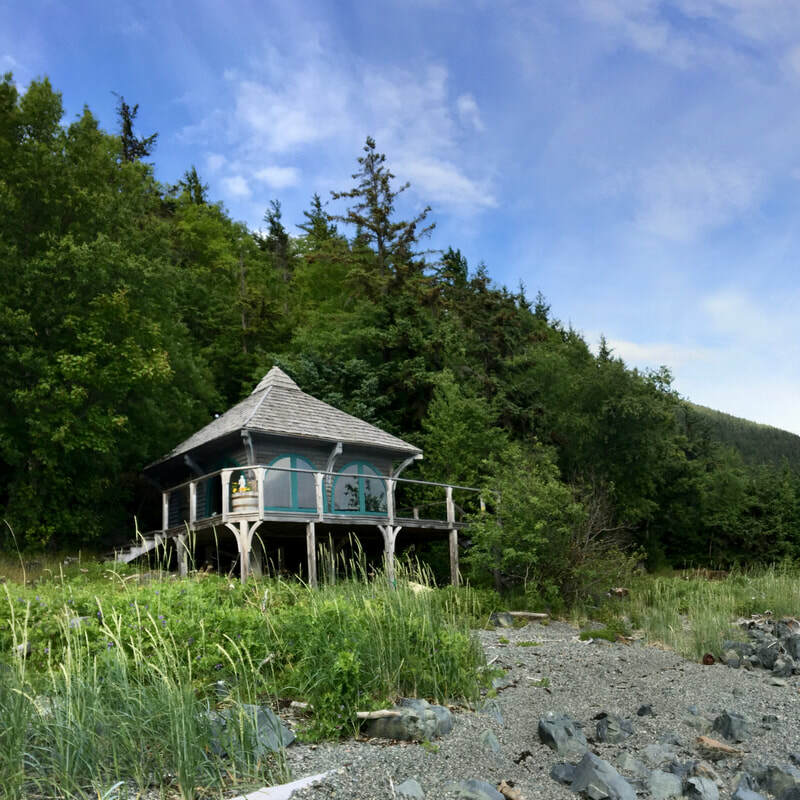 Join Sarana for a weekend retreat on the Chilkat River. Mornings will start in the meditation building with chanting and meditation. Then a peaceful walk up the path to the yoga yurt for a slow building active morning practice focusing on finding greater ease in our bodies and presence in our minds. Afternoon sessions will be restorative. Twists, shoulder and hip opening. A delicious and rejuvenating way to take respite during the busy days of summer. 9:30am - 12:00pm. Followed by POT LUCK! ​Bring something delicious to share for lunch. Fee: $150 (Enrollment is limited. Register early). Location: 3.5 Mile Mud Bay Road.